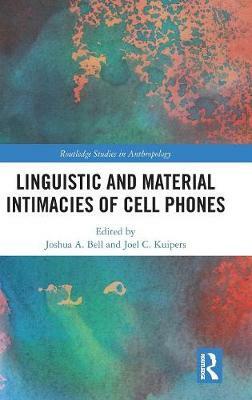 Linguistic and Material Intimacies of Cell Phones offers a detailed ethnographic and anthropological examination of the social, cultural, linguistic and material aspects of cell phones. With contributions from an international range of established and emerging scholars, this is a truly global collection with rural and urban examples from communities across the Global North and South. Linking the use of cell phones to contemporary discussions about representation, mediation and subjectivity, the book investigates how this increasingly ubiquitous technology challenges the boundaries of privacy and selfhood, raising new questions about how we communicate.